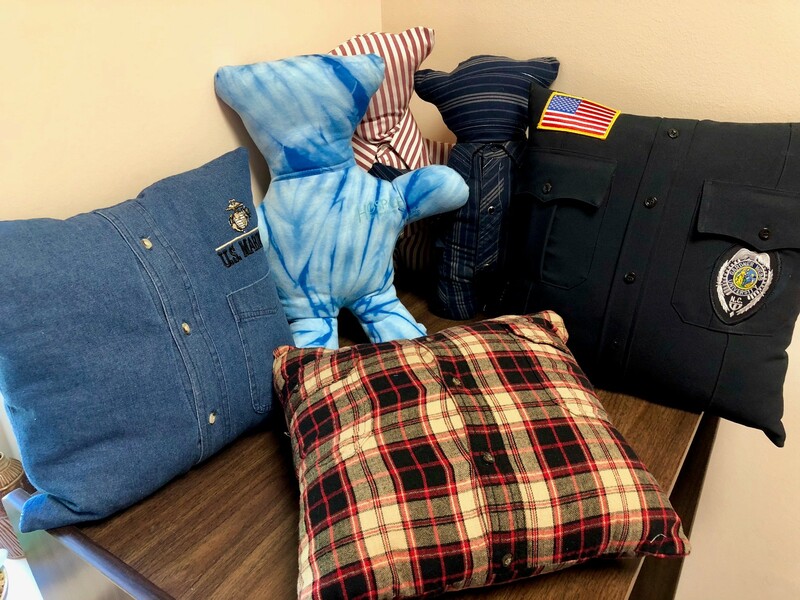 Participants will have the opportunity to make a teddy bear or pillow out of a loved one’s shirt or other article of clothing. Children are welcome if accompanied by an adult. Space is limited. Please call one of our Grief Counselors at 704-487-4677 to reserve your space.